Can you believe this weekend is Memorial Day Weekend, already? 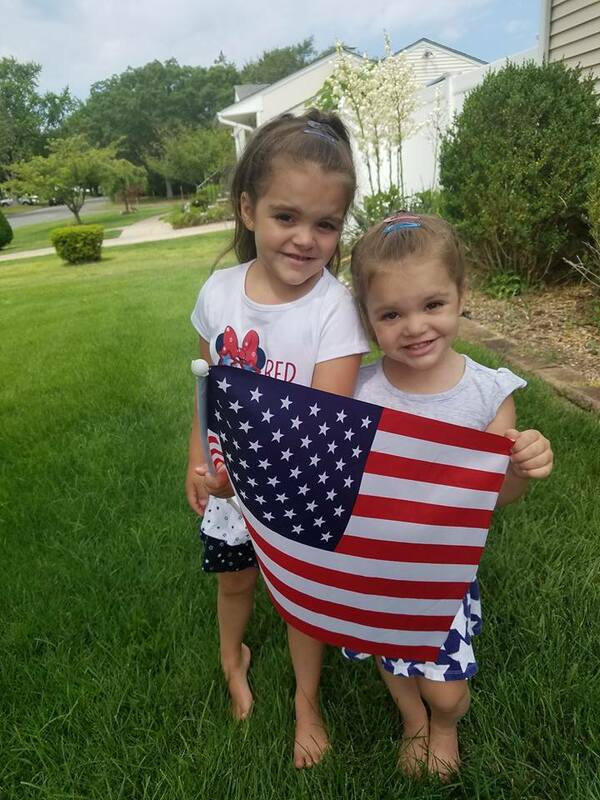 We feel it is the unofficial start to summer and we are so proud to wear our Red, White and Blue and honor and remember those who serve and who have served our country and have fought for our freedoms. We love and appreciate you all and your families for your sacrifices! THANK YOU! How will you spend your three day weekend? Will you attend local events? Head to a parade? or go away? On Saturday and Sunday, from 10 a.m.-3 p.m., the United States Blue Angels, military and civilian performers take to the skies above the beach in honor of Memorial Day. Price: Free; $10 parking. Empire Passports will be accepted. The toll plaza will be closed – cars can pay directly in the parking field. 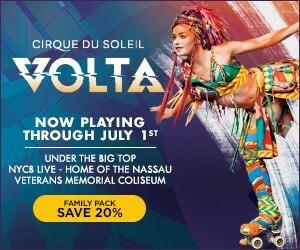 Support the Long Island Young Marines Color Guard. Come and meet the Young Marines and staff, learn about this amazing youth organization. Pre-Sale Wristbands (POP) $$$ SAVINGS YOU MUST PURCHASE BY 12 noon 5/25/18, YOUR PURCHASE CAN BE REDEEMED FOR ANY DAY OF EVENT ONSITE AT THE TICKET BOOTH. Free Admission * Dover Gourmet Food Court * Lots of exciting rides for the children and thrill seekers * Skill games for every age group * Stage Entertainment * Beautiful Park Setting; much much more!! National Cemetery Administration will host Memorial Day ceremonies at VA national cemeteries across the country with the help of local communities. Each cemetery and community will add their own special touch of patriotism and “thanks” during the events. Ceremony: May 27 at 1:30 p.m.
Ceremony: May 28 at 1:00 p.m.
Head to the Bethpage Ballpark and root for our favorite hometown team with your Quackers on Friday at 6:35 p.m., Saturday at 6:35 p.m. and Sunday at 1:35 p.m. There will be a fireworks show after the night game on Saturday. 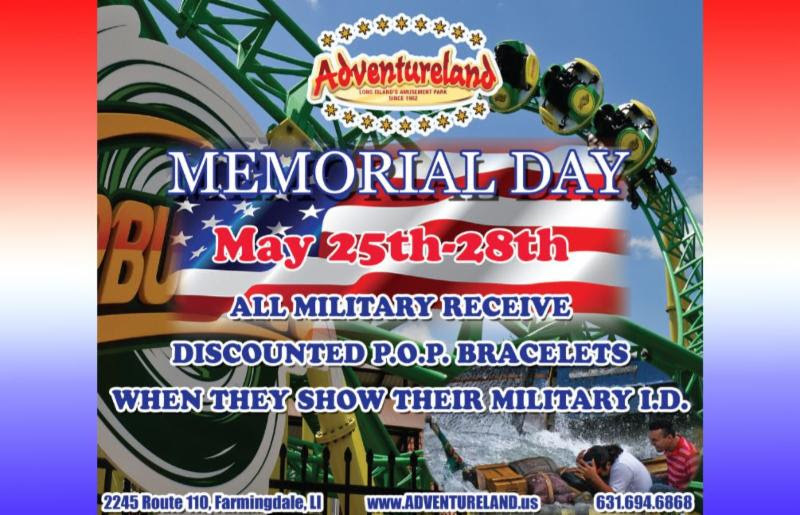 All military receive discounted P.O.P Bracelets when they how their military I.D. Shows: Friday at 8 p.m., Saturday at 4:30 p.m., Saturday at 8 p.m., Sunday at 1:30 p.m. and 5 p.m.
1 ticket per person per ride. Red tickets are for the ground line, blue tickets are for highline. If you have any question feel free to call the club at (631) 345-0499. Long Island Live Steamers may well be the best kept secret on Long Island. 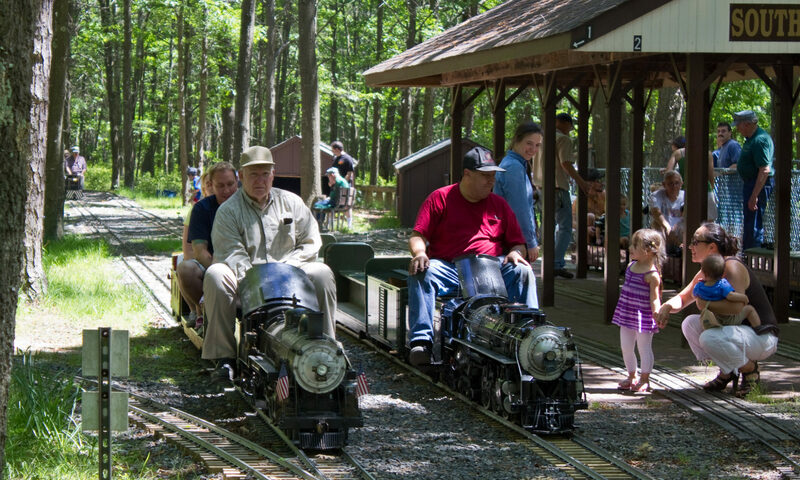 Located in Southaven County Park, in Brookhaven (between exits 57 & 58 off Route 27), Long Island Live Steamers is a 501(c)3, not for profit organization, operating for the education and enjoyment of the public, and to preserve the history and wonderment of the glory days of railroading. 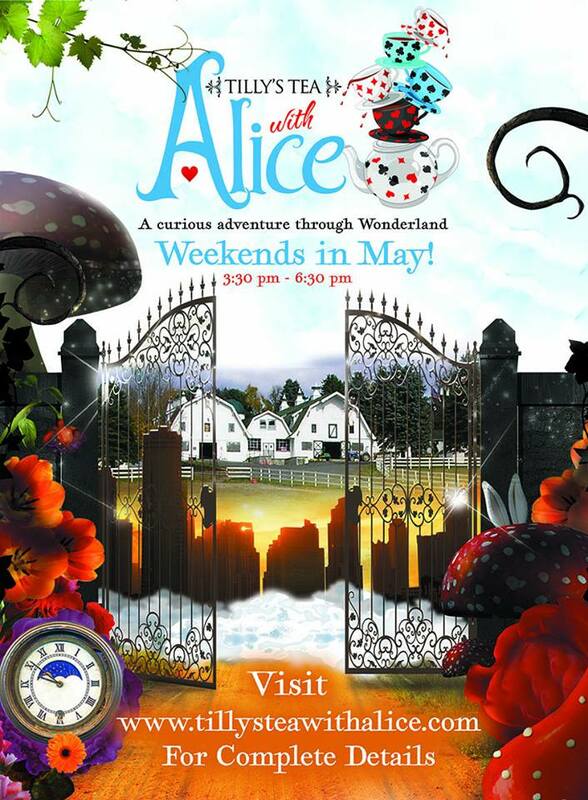 Tilly’s Tea with Alice at Tilly Foster Farm Museum in Brewster, NY! 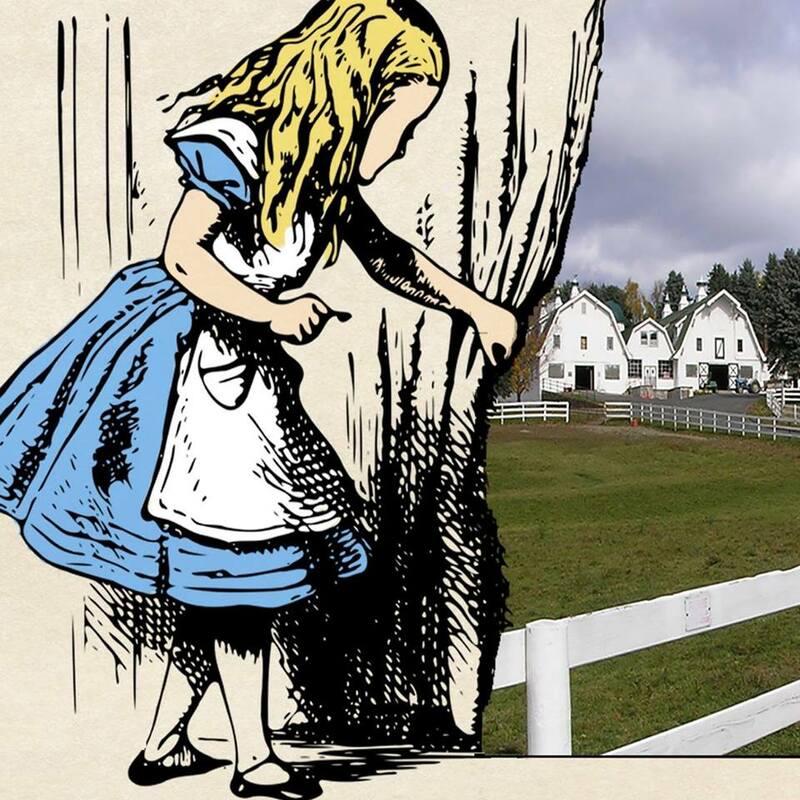 We highly recommend the beautiful drive to Brewster with a fun-filled morning or afternoon inside Alice’s world in an open farm field of interactive play. Field Station: Dinosaurs will take you 90 million years back in time as you walk along the trails, check out our 31 life-sized dinosaurs and participate in over forty live shows, games and activities. Check our website for other special events and to purchase your anytime tickets. Open Saturdays and Sundays only from 10-6pm from May 26 through June 24. 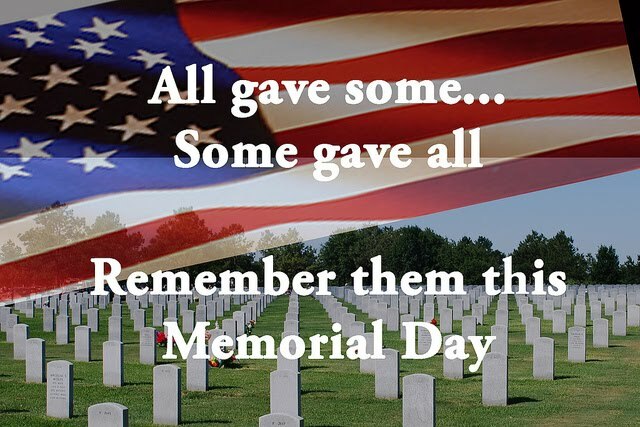 Also open Memorial Day, Monday, May 28. Great Wolf Lodge (Poconos), an ideal vacation destination for people families in the greater New York City regions. Great Wolf Lodge not only offers an incredible indoor water park, but it also has gorgeous hotel accommodations, delicious food options and plenty of shops to explore – perfect for families in need of a kid-friendly resort options. Build-Your-Own Fort Kits, a new service that will be available at properties nationwide beginning May 25th. 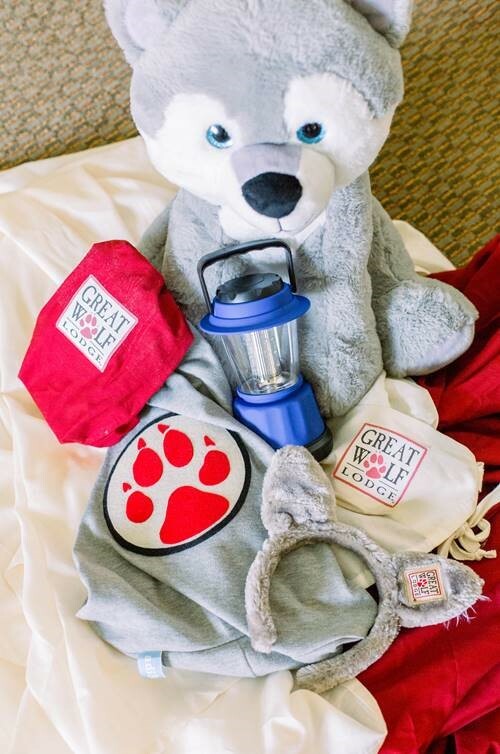 The reusable fort kits include a Great Wolf Lodge themed backpack, two colored sheets with ties, clothespins for clipping, a camp lantern and a Fort Kit tag to create the ultimate sleepover experience. “Wine Down Service” that features a signature wine, cheese and dessert pairing program brought directly to your room, allowing guests to “wine down” once kids are put to bed. Rock out with Elmo, Abby Cadabby, Cookie Monster and Count von Count, as their music fills the air and the sky is covered with colorful bursts of brilliance. Be sure to watch us paint the sky red (and green and blue) from inside the park. This impressive display will certainly give you something to celebrate this Memorial Day Weekend! Fireworks on May 26th and 27th! Fireworks will begin immediately following the 8:30PM evening performance of the Neighborhood Street Party Night Parade on Saturday and Sunday. Whether you stay close to home or head outside of Long Island we hope everyone enjoys their weekend! Again, a HUGE thank you to all of our military service men and women and their families. We appreciate you so much.